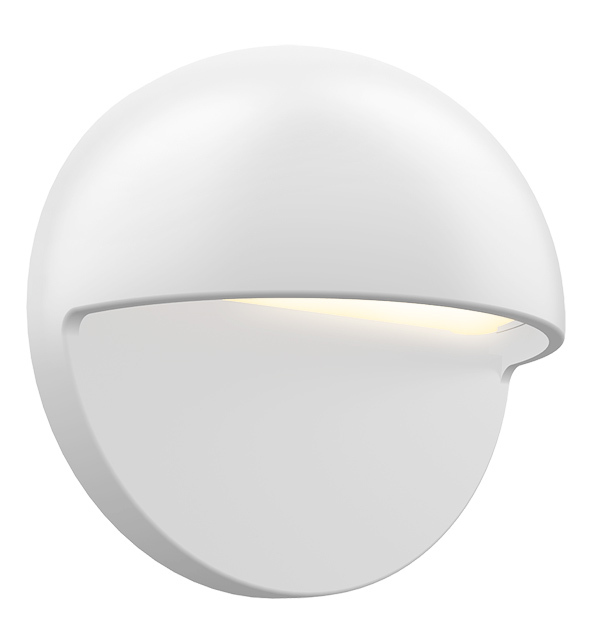 Low-profile glare-free surface-mount wall light in 1 LED. 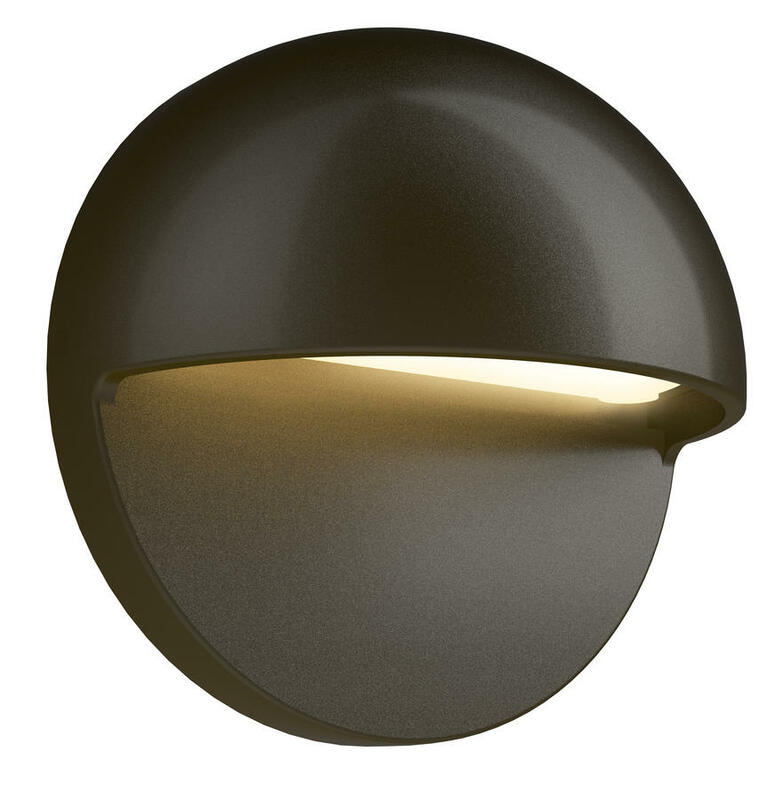 Available in brass or aluminum construction. 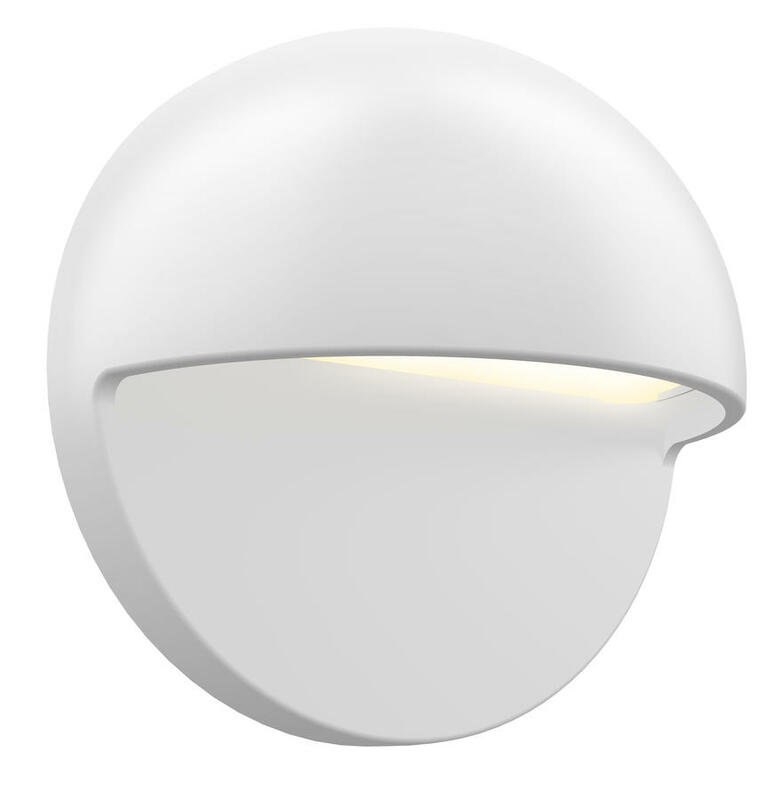 A zoning/dimming version is also available for use with ZDlink systems using Luxor® technology. 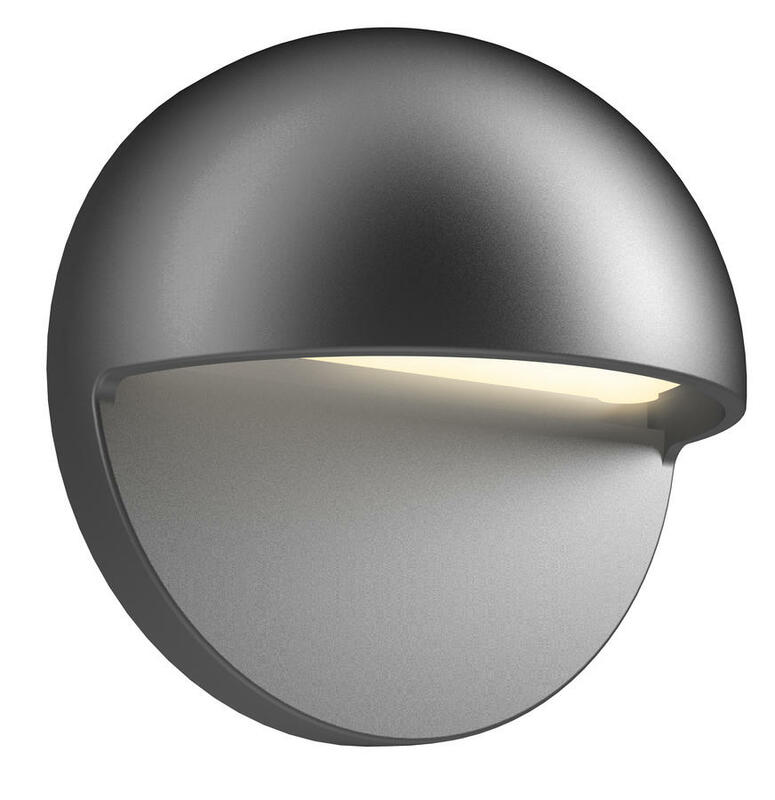 Polycarbonate color temperature filters included with fixture: 2700K (preinstalled), or 3900K (clear frosted filter). Filters field serviceable. Two tamper resistant 8-32 set screws included. 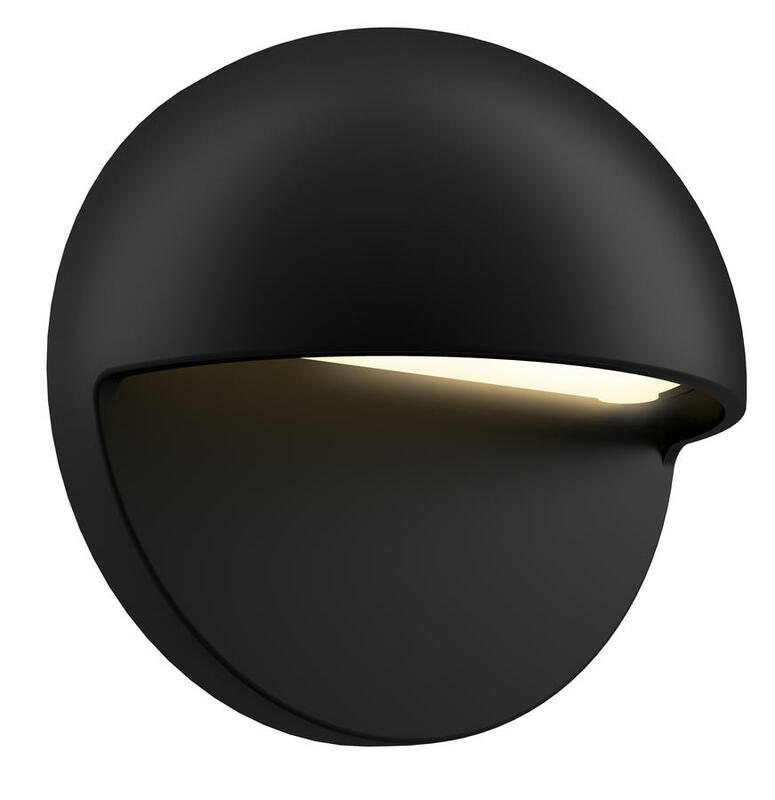 Designed for installation on a vertical wall in the downward lighting direction only.